Tasting notes: On the eye, clear and golden, on the nose some flowers and fresh notes, vanilla and wood. A good sense of rancio in the mouth, round and balanced - elegant. The Leyrat X.O. Premium Cognac is a Fins Bois blend with a delightful old gold color. 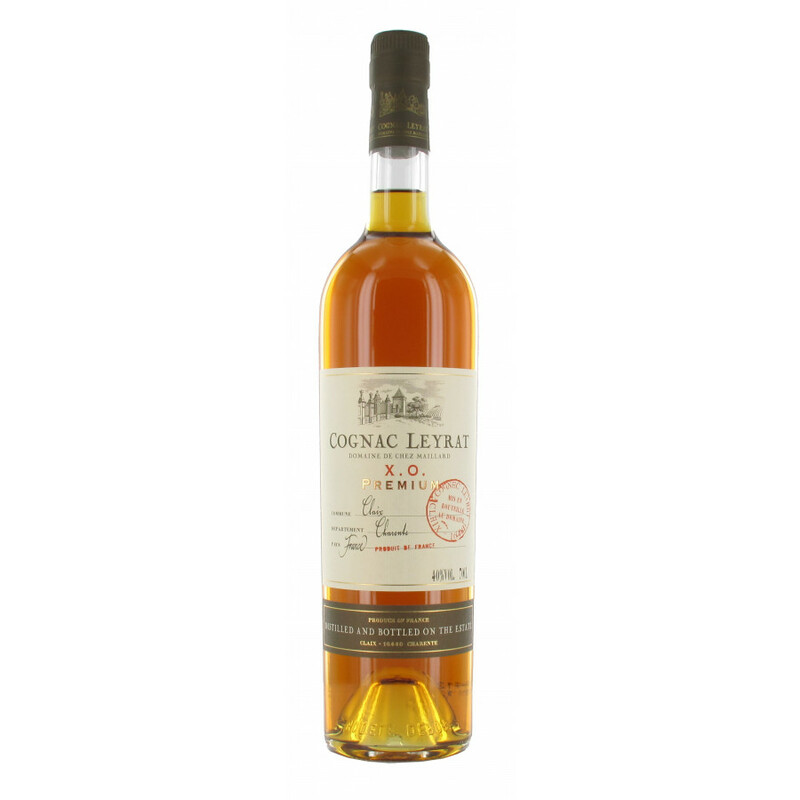 The aromas boast floral notes, spices, honey, vanilla and oak. This develops to richer, oilier fragrances with fresh butter character and a distinctive rancio. The palate is harmonious, full, rich, and of great length. 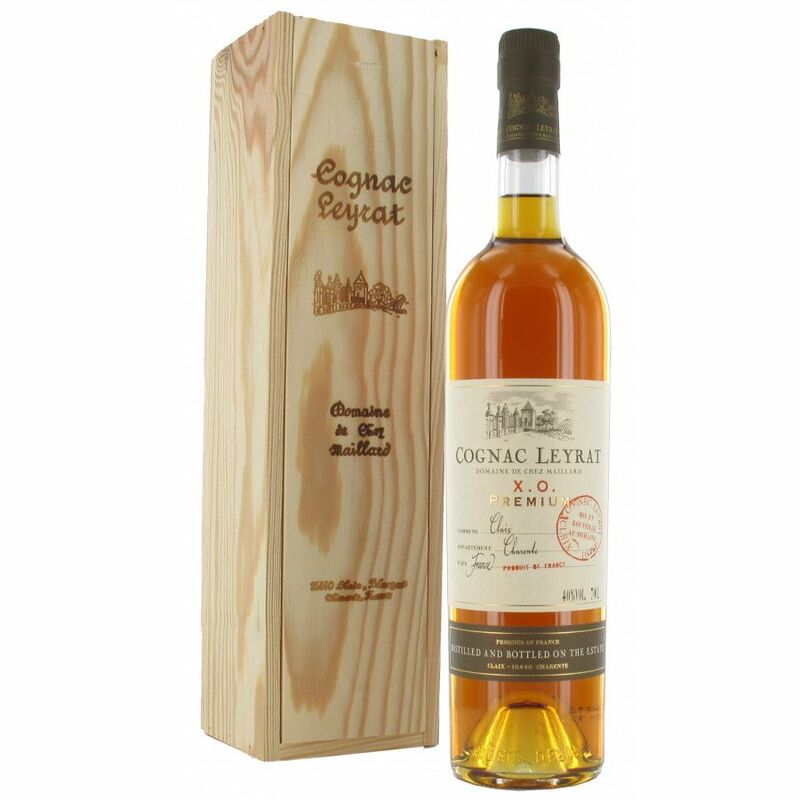 An exceptional quality cognac to enjoy with family and good friends.